I really liked the story. 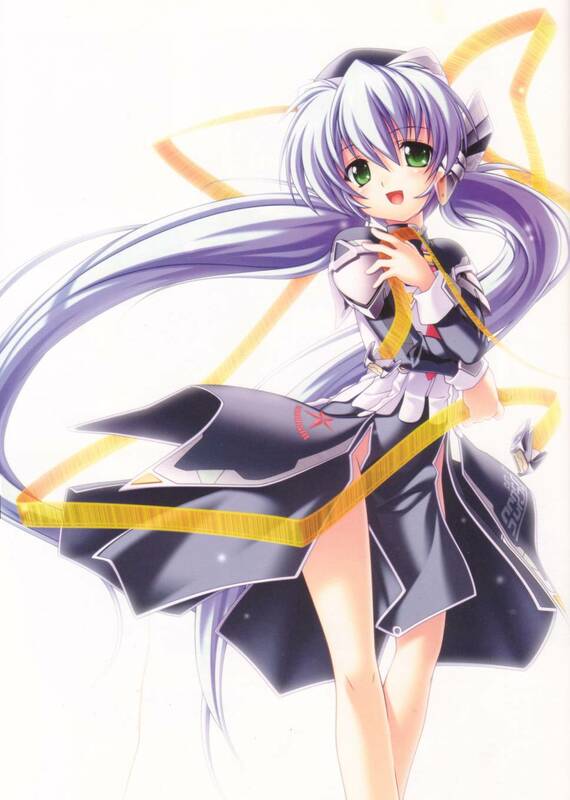 Thanks for sharing this nice scan. 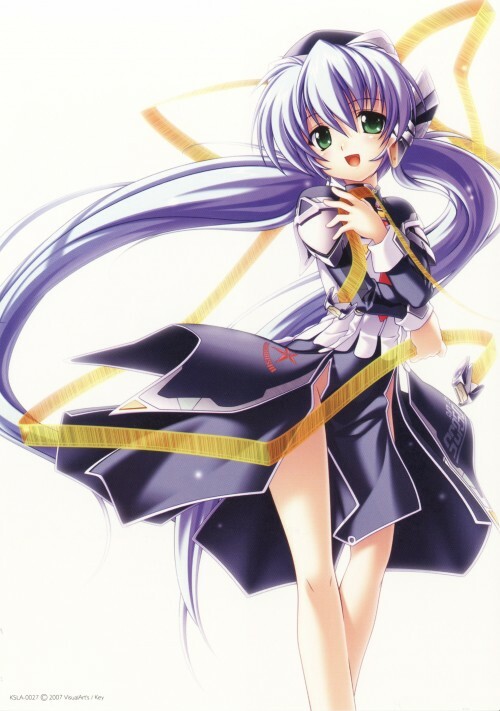 Very cutee >_< and I must thanks a lot for the information on Planetarian also. Yumemi-chan's very cute. I like her very much.